The Albert Estate is made up of aspirational businesses and people who want to be part of something different. Based at 2 Mount Street, the opening of The Brotherhood in Manchester marks their second venue in the UK. A lively sports bar serving classic drinks, concocted cocktails, craft beers and hearty artisan pies. Delivering a fresh approach to engineering, Hydrock offer sustainable solutions on major infrastructure projects and landmark buildings, with a regarded reputation for their capability, enthusiasm and integrity. Specialising in property development, Far East Conortium has entered into the Northern Gateway investment partnership with Manchester City Council to deliver over 15,000 new homes in north Manchester over the next 10 years. DB Symmetry focuses on commercial property development throughout the UK and Europe, specialising in industrial, distribution, offices, leisure and retail spaces. First opening in 2005 on London’s Dover Street, Mahiki is to launch their third venue in 1 Central Street. With its Tiki décor, signature cocktails and tropical atmosphere, Mahiki is bringing a ‘little piece of paradise’ to the heart of Manchester. Headspace has opened their third site in Manchester, the first outside of the UK’s capital. Providing flexible workspaces to the creative, media and technology sectors in a modern, uniquely designed mix of private and co-working spaces. Metis Real Estate Advisors is a boutique Manchester based property advisory company, offering retail, leisure, investment, development and asset management services. Located on Clarence Street, in the heart of Manchester, Piccolino Caffe Grande is a little Italian gem in the heart of the city. In the shadow of Manchester’s magnificent Town Hall, The Armenian Taverna is a unique experience within the city, being the only restaurant serving dishes from Armenia. Established in 1968. This is a UK charity providing lifelong support for the Royal Navy, British Army, Royal Air Force, Reservists, veterans, and their families. Since 1789 J Wippell have established a reputation that is second to none throughout the world for supplying goods and services to Church and Clergy of the finest possible quality. Tucked away on Mount Street Bowlers is an established cafe serving home made food and drinks. A popular eatery for workers in and around The Albert Estate. Virgin Money is a bank offering current and savings accounts and many other financial services. Established in 2002, Beverley Clifton Morris take a holistic view of the building design (fabric, glazing and services) to provide high quality strategic Building Services advice to clients and to the construction industry. Lyons Wilson provide first class, friendly and cost-effective legal advice to clients across the Manchester region, for both businesses and individuals. 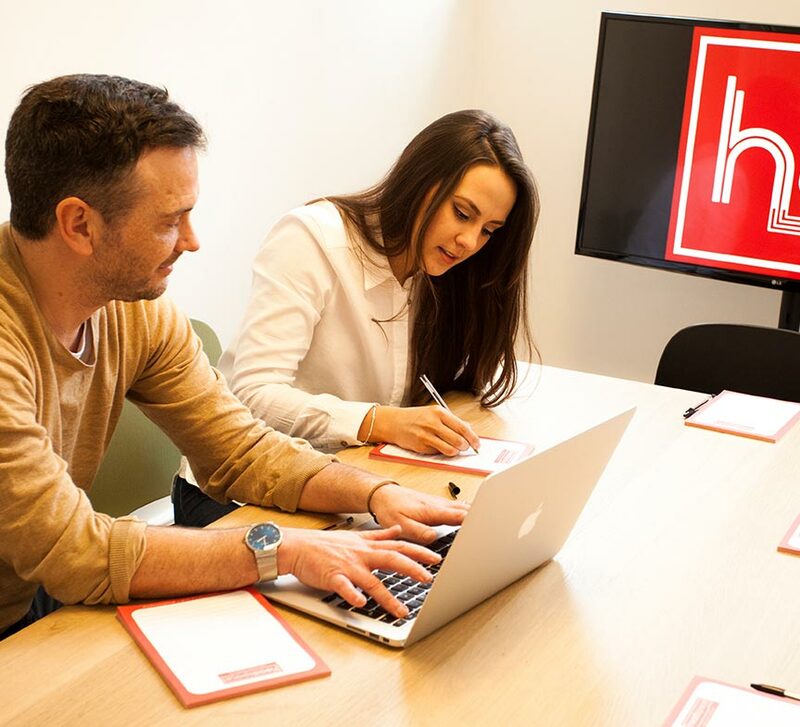 Search Consultancy has grown to become one of the UK’s leading recruitment consultancies. With offices in 13 locations across the country, Search place people at all levels across a wide range of commercial and industry sectors. The UK’s leading provider of dry cleaning services for clothing and other items including curtains and duvets. They can be found on the north side of Albert Square. Haines Watts is a Top 15 firm of chartered accountants who specialise in advising and supporting business owners. They pride themselves on being innovative and progressive in everything they do.